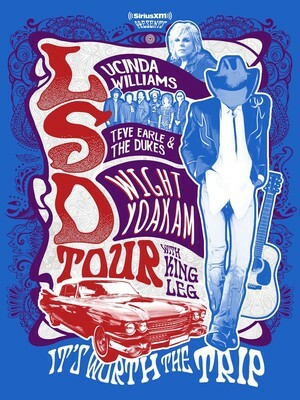 Lucinda Williams, Steve Earle and Dwight Yoakam combines forces on the LSD Tour - it's worth the trip! 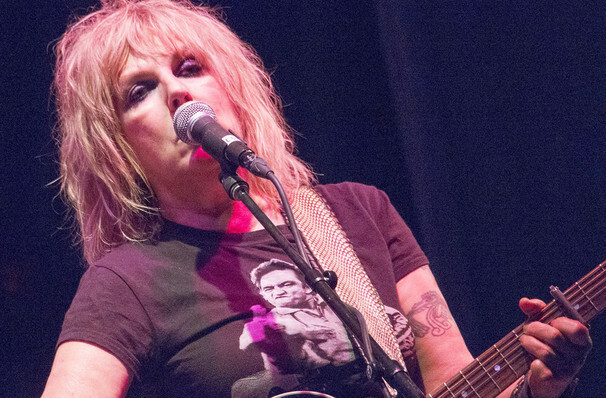 Why See Lucinda Williams with Steve Earle and Dwight Yoakam? LSD Tour: It's Worth The Trip! It's not just the clever use of initials or punny tagline which grabs the interest on this upcoming LSD Tour; it's the highly esteemed artists, who combined, have garnered 49 Grammy nominations over the span of their incredible careers. 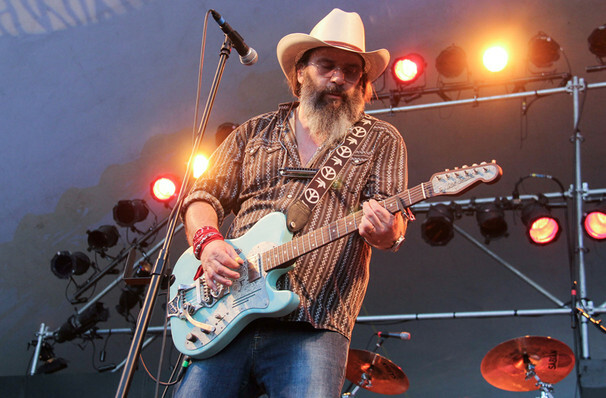 Lucinda Williams, Steve Earle and Dwight Yoakam, three of the most acclaimed singer-songwriters in modern music, are hitting the road! The LSD tour, presented by SiriusXM, also features opener King Leg; whose 2017 debut album 'Meet King Leg' was produced by Dwight Yoakam, it only seems fitting that he shares the stage in support of it. LUCINDA WILLIAMS, STEVE EARLE & DWIGHT YOAKAM! Williams tours in support of her recently released, rerecorded version of her 1992 debut album 'This Sweet Old World'; in recognition of its 25th anniversary. In 2017, Earle & The Dukes released 'So You Wanna Be An Outlaw' but will be touring in support and recognition of the 30th anniversary of the hugely influential country rock album, Copperhead Road. 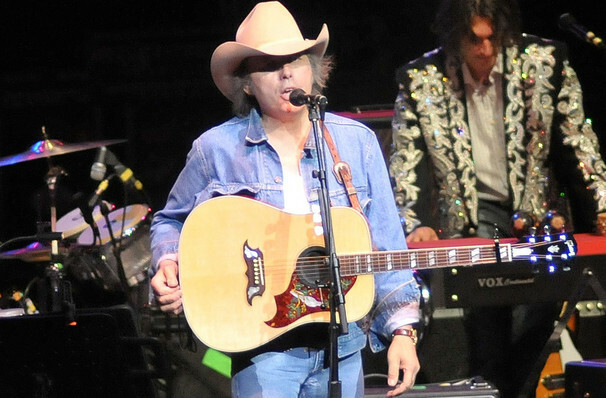 Dwight Yoakam, due to producing LPs for fellow rockers, most recent album was 2016s 'Swimmin' Pools, Movie Stars'. Make sure you don't miss out on the show which has promised to be one of the best country line-ups of the summer! Sound good to you? Share this page on social media and let your friends know about Lucinda Williams with Steve Earle and Dwight Yoakam at The Chicago Theatre. This is an independent website not affiliated with the venue. 'The Chicago Theatre' as well as all associated graphics, logos, and/or other trademarks, tradenames or copyrights are the property of MSG CHICAGO, LLC and are used herein for factual descriptive purposes only. This website is in no way associated with or authorized by MSG CHICAGO, LLC and neither that entity nor any of its affiliates have licensed or endorsed us to sell tickets, goods and or services in conjunction with their events. The term Lucinda Williams with Steve Earle and Dwight Yoakam as well as all associated graphics, logos, and/or other trademarks, tradenames or copyrights are the property of Lucinda Williams with Steve Earle and Dwight Yoakam and are used herein for factual descriptive purposes only. We are in no way associated with or authorized by Lucinda Williams with Steve Earle and Dwight Yoakam and neither that entity nor any of its affiliates have licensed or endorsed us to sell tickets, goods and or services in conjunction with their events.